Real Estate Matters delivers customized real estate / business solutions. Consulting with us is the first step toward solving your individual problem. If you need meaningful real estate/ business consulting and professional solutions, or strategy and answers to your business problems, only personalized senior-level attention can truly help. 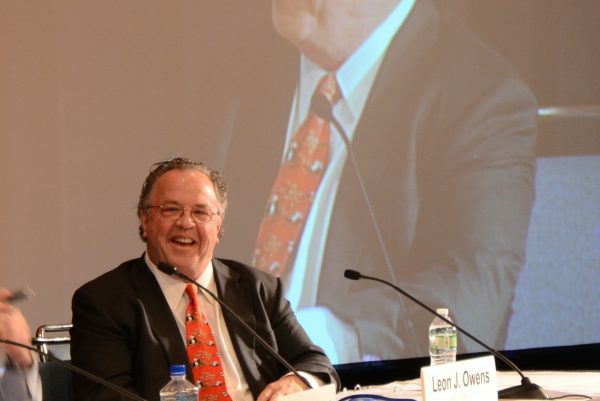 Leon’s hands-on experience in multiple disciplines set him apart from others who may call themselves “consultants.” With his knowledge of real estate, business and the law, Leon routinely manages business operations and has experience executing complex real estate and financial transactions. Leon is your company’s Trusted Advisor when it needs a decision-maker or a skilled negotiator. He has been brought on as a successor trustee or a non-family member who can facilitate confidential communications in the specific areas of wills, trusts and family law as they may impact your business or family. Real Estate Matters’ core principles of open, honest, and constant communication among all parties allow Leon and his team to connect all the dots and link all the players for a seamless transaction and solution. It all starts with that first conversation…so contact us and let’s talk.